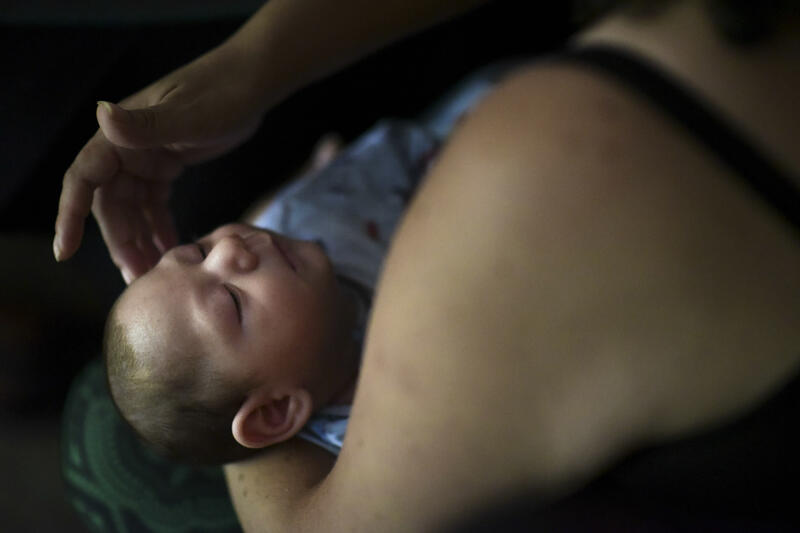 NEW YORK — One out of every seven babies born to U.S. mothers who were infected with Zika during pregnancy developed some kind of health problem, according to the first long-term look at those children. Of those children, 6 percent had birth defects, such as abnormally small heads, damaged brains or eye irregularities. That's about 30 times what's seen in children generally.